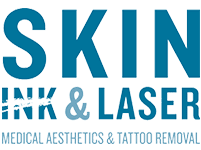 Skin Ink & Laser Blog Microneedling..... Are you a good candidate? 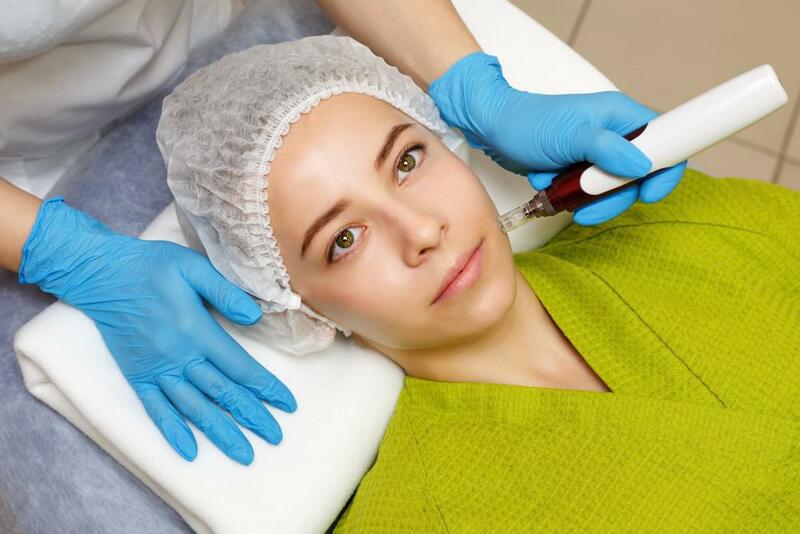 Microneedling is a non-laser, non-surgical treatment that causes skin to stimulate collagen production and fresh, new tissue. Skin tightens; wrinkles, fine lines, scarring, and hyperpigmentation significantly diminish; pores become finer; and the overall health and circulation of the skin is improved! 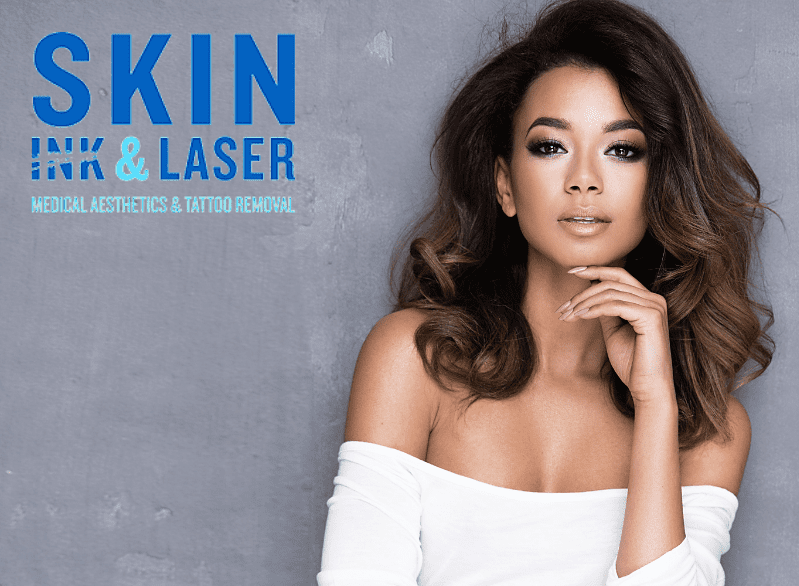 At Skin Ink & Laser, we use Rejuvapen technology. This technology can be used on all skin types! Rejuvapen utilizes precisely spaced micro needles to create micro perforations into the top layers of the skin. As a result the skin starts its natural repair mechanism and starts producing collagen and elastin - the self-repairing property of the skin is a 100% natural form of skin renewal. Skin becomes firmer and regains its elasticity, fine lines and wrinkles are visibly reduced, pores become firmer, circulation is stimulated and the overall condition of the skin improves. After the initial treatment, patients often notice that their skin has a healthy pink glow and that fine lines are diminished. Patients can expect little redness and irritation from 48 - 72 hours. The official "downtime" for your skin needed is only 24 hours, with no application of any product on the skin except for product provided by our clinic. Once 24 hours have passed, the patient can resume wearing makeup. The typical amount of treatments can be 3 or more treatments, depending on what is being treated, as well as the severity. 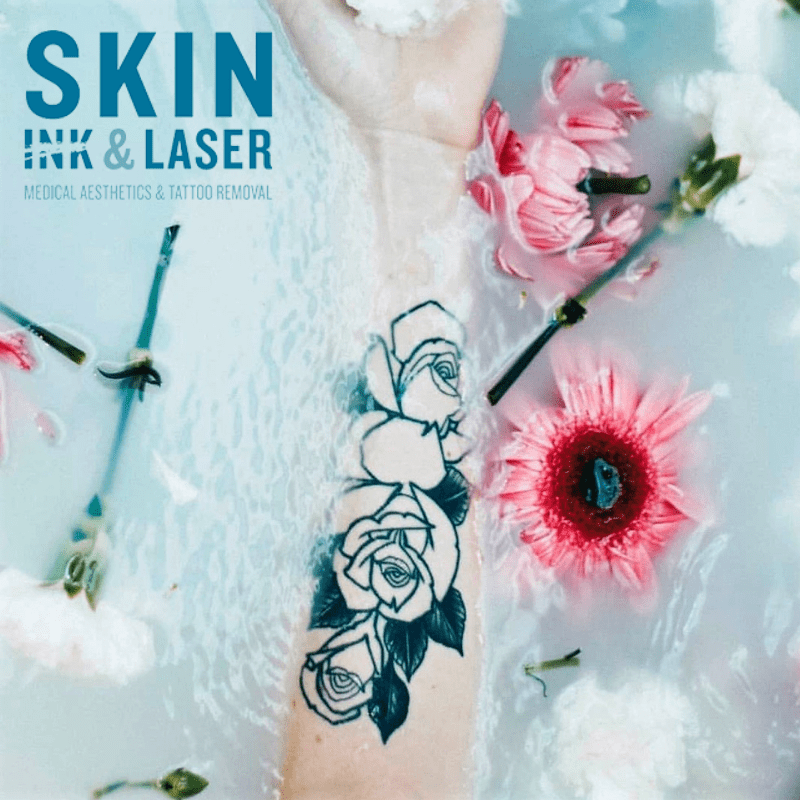 Call Skin Ink & Laser at 479.755.2024 to schedule a free consultation with our RN! 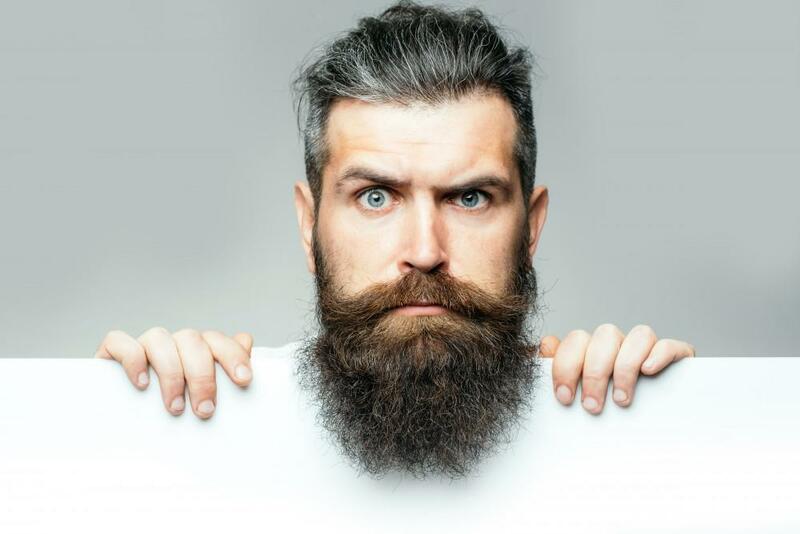 Have you been reading ways to get rid of that pesky ink that's been staring you right in the face? 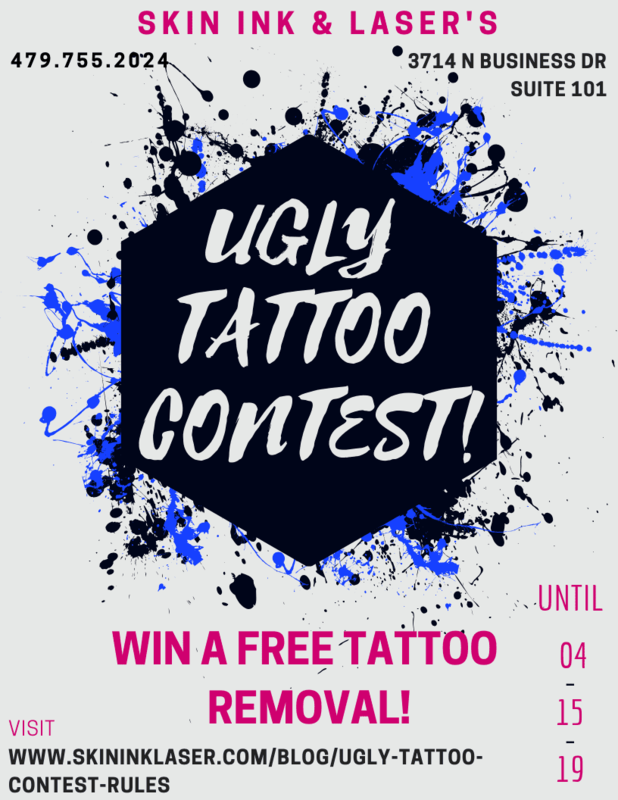 Let us be the first to tell you - doing it yourself is NOT the way to go when trying to remove a tattoo. DONT DIY - be PicoSURE.